Celebrated for innovation and imagination in new construction, Onni also appreciates the importance of preserving and restoring great architecture of the past. We have set precedence on the conservation of numerous heritage buildings and structures. The result is a synergy of timeless design – a harmony of old and new – that creates a unique living experience for every member of the community. Originally constructed in 1930 as a steam plant, the Boiler House provided heat to surrounding buildings. 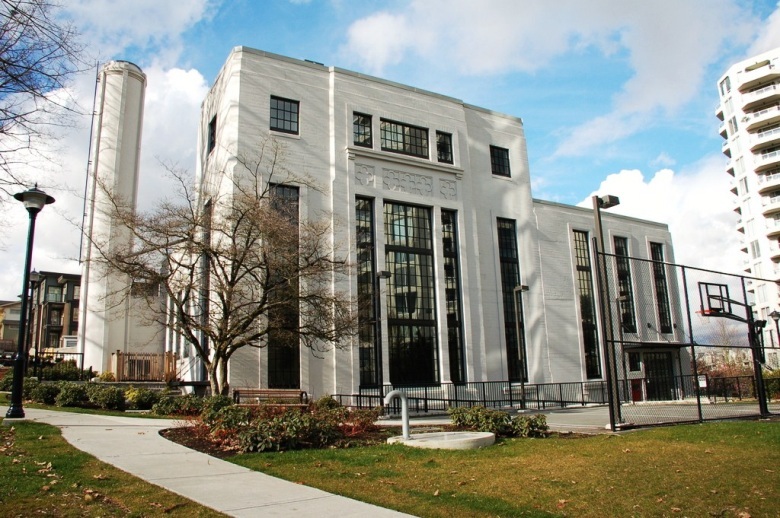 Its Art-Deco style was maintained despite additions to the structure in the 1950s and ‘60s. Now, completely renewed, the Boiler House serves as an amenity space for residents of Victoria Hill. This building boasts a fully-equipped fitness centre, theatre, meeting and games room, kitchen, as well as an outdoor basketball court. The restoration process involved refurbishing the building’s banded casements, installing replica steel windows, replacing the decayed roof and repainting to match original colours. 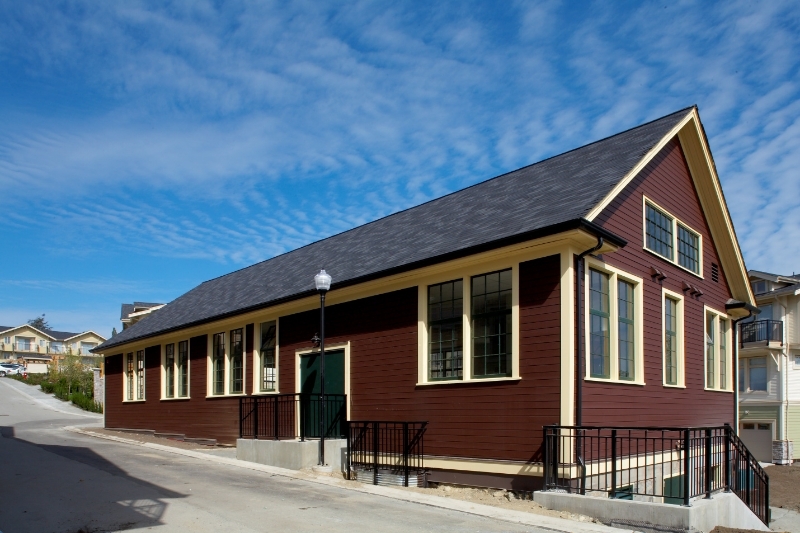 Upon the successful completion of the restoration project, the Boiler House was presented with the 2010 Award of Honour by Heritage British Columbia. Constructed in 1902 as a staff workshop and a stable for horses, this 2-storey building incorporated a number of notable architectural elements. In order to retain these elements, Onni assured the use of historically accurate materials for the building’s refurbishment. All windows were restored, brick was repaired, and a new roof was installed with replica gutters and downspouts. In addition, 20% of the horizontal paneling was saved and restored, with the balance replicated by millwork. 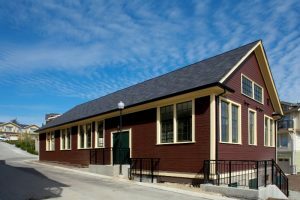 Today, the Carpentry Shop is home to a multi-purpose room, with a full kitchen, that often serves as a community meeting hall for Victoria Hill residents. 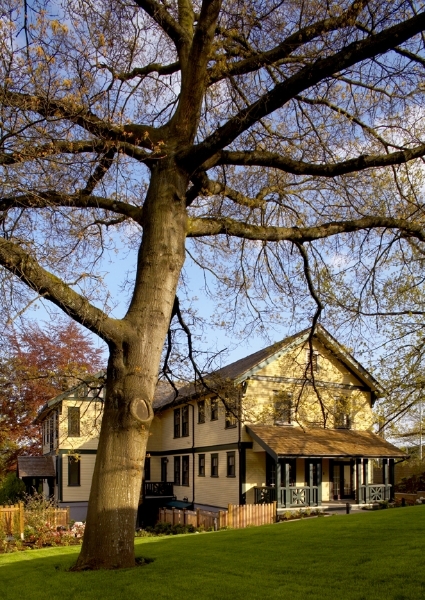 Designed and built in the 1920s, the Nurses’ Lodge is a stunning and unique example of Craftsman-style architecture blended with Tudor-revival undertones. For decades, the building was neglected and left to a state of disrepair. 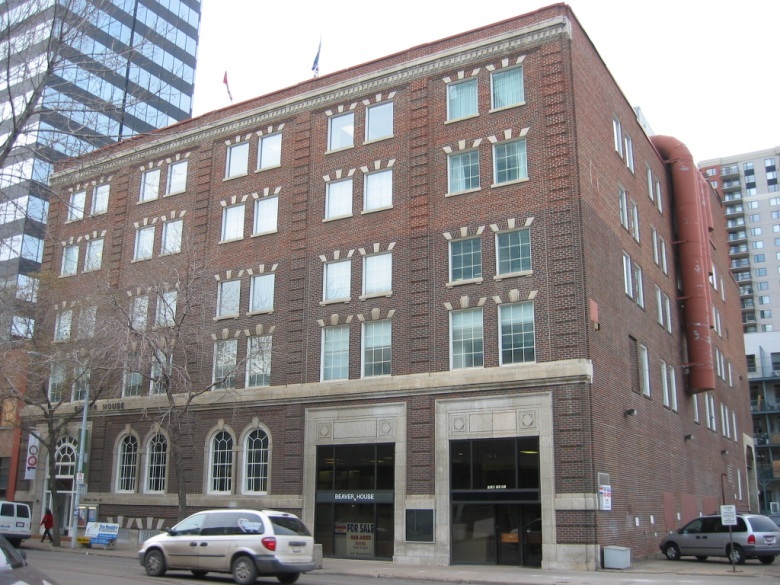 Onni restored the Lodge and transformed it into 9 heritage apartment homes. 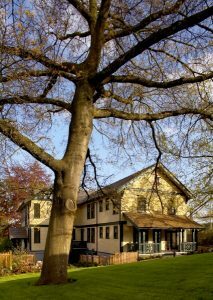 Key architectural features of the Nurses’ Lodge were reclaimed and repaired, including an eye-catching 2-storey veranda, intricate interior staircases, and distinctive fireplaces. The exterior windows and chimneys were refurbished, and a new cedar roof was installed to update the Lodge without affecting its historical and architectural merit. A number of old-growth trees were protected surrounding the building, which today, enhance the natural beauty of the landscape. 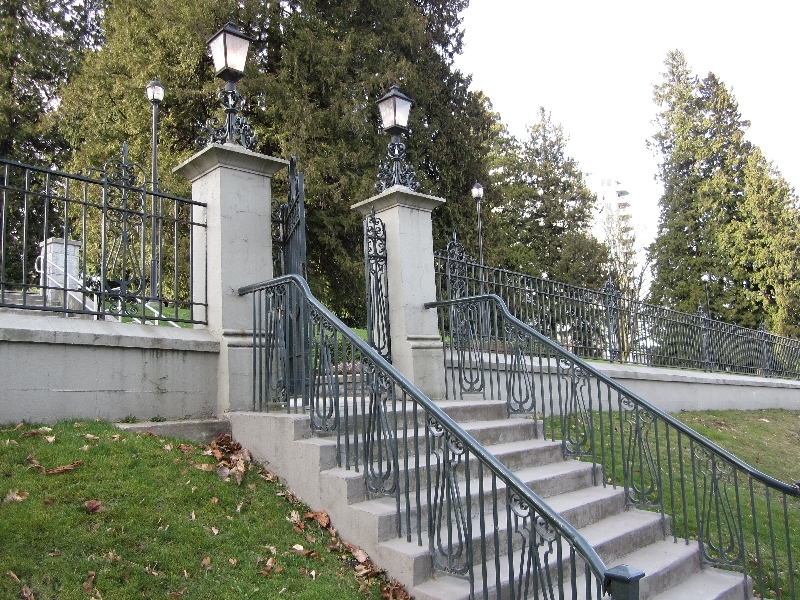 The Columbia Wall, built in 1909, consists of a solid concrete base with elaborate wrought iron mounted above. Bordering the perimeter of the acreage property, the wall displayed localized areas of distress after more than a century of existence and was overturning due to earth pressures. Onni excavated behind the wall and secured it back in its righted position. 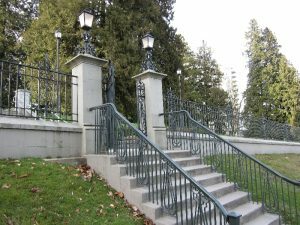 All railings were dismantled, numbered and sent off-site for a complete restoration and were later re-installed on the repaired wall. New period-matching lights were installed atop these posts to complete the restoration. The Beaver House was used as a beaver pelt trading post in its inception 100 years ago and functioned for some time as a Hudson’s Bay Company warehouse. From removing dilapidated fixtures and bathrooms to reclaiming bricks and wood-frame windows, Onni meticulously restored the Beaver House both inside and out. Re-developed to accommodate new office space, the building received new mechanical and electrical systems, renewed common areas, and an updated roof. 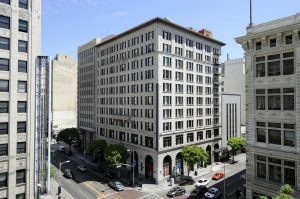 Historic inside and out yet modern at its core, the Union Lofts building honors its Gilded Age while transporting residents straight into the heart of the current downtown scene. Merging hip, contemporary design with architectural detail of its’ historic Beaux Arts past. The building features soaring, hand-painted ceilings and the best of contemporary amenities. At Street level, there’s a stylish eatery and lounge that beckons views of downtown’s Historic Core. In between, there are 92 unique loft spaces from which to take advantage of it all. Each Union Lofts unit starts with impeccable bones. Generous windows flood the open-plan, high-ceilinged rooms with natural light. State-of-the-art modern conveniences take their place alongside classic period detailing. From fully equipped modern kitchens to private outdoor patios, Union Lofts offers the most ideal foundation possible upon which to create a vibrant downtown life.